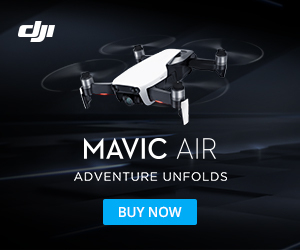 DJI’s new drone, the Inspire 1 was one of the most popular products at CES 2015. Unveiled at a media event that kicked off the week long extravaganza that is CES. Watch the above video to learn more.